On this page you will find details in two sections i.e. Upcoming Seminars and Past Seminars. As the name states upcoming seminars has information on future seminars and past has information on seminars that have already been conducted. If you wish to attend any upcoming seminars please click on the "Enquire now" button. Topic : "Advanced Skills for Short Term Trading"
Traders Building Blocks: Expansion and Contraction, Morning Gaps. An uptrend has started: Justification and sustainability of an uptrend, trading set ups or rules and sign of reversal. A consolidation has started after an uptrend: Accumulation or distribution, our approach and set ups inside a range, trading range duration and the next likely direction. A consolidation broken on downside and downtrend started: A downtrend or a buy on dips opportunity, trading setups to trade a down move, likely support. A pattern is visible against the trend: Trade pattern or trend, scope of the pattern, rules to trade a pattern and next likely direction. The trading plan: Putting it all together. The seminar will provide a complete methodology for traders with emphasis on trading Index and Currency Futures. The process of developing and understanding a complete skill set for trading in short term time frames: Swing and Day trading will be discussed in detail. At the end of the seminar, the participant will have a trading plan as well as the skills to trade the plan. To make payment online please click here. Topic : "Context and the use of context in short term trading"
The purpose of the program is to help traders to have a context about the market movement and how to incorporate that in their trading plan. Cannot attend the Seminar: Contact us to place an order for the DVD set. Topic : "System Trading for Short Term Traders"
The purpose of the program is to incorporate systematic and disciplined trading methods in your trading. System trading benefits short term traders as well as position traders and active investors. What is systematic trading, mechanical systems and trading discipline? How to join mechanical systems with discretionary judgement? How to develop a trading system based on EOD chart? Add value to your trading by actually trading such systems. The seminar is designed for traders who already have a working knowledge of technical analysis and technical trading. They should be aware of moving averages, osillators such as RSI and support and resistance levels on charts. Examples of systems will be given with each topic. Topic : "Day Trading the Index - Nifty and Bank Nifty"
The purpose of the program is to introduce the concept of Day Trading. Day Trading is very different from swing and mechanical trading. You are not concerned with the long term trend of the market. All you need is to forecast today’s movement of price and trade it. There will be live simulation covering a number of trading days with focus on trading the Nifty and Bank Nifty. The seminar is designed for traders who have basic knowledge of technical analysis and trading. Cannot attend the Seminar: Watch the seminar live online and get the Seminar DVD for FREE. Topic : "Short Term Trading in Equity and F&O"
Swing Trading offers opportunities to profit from short term price movements. The workshop provides a plan to take advantage of changing market environments. The process of developing swing trading systems is discussed in detail. Specific rules for entries and Exits are explained. How to build setups based on the current behaviour of the market. How swing trading is differ from mechanical trading. Position Sizing, Money Management, use of stops and profit targets to control risk and maximize reward are examined. Five Trading Systems will be offered to participants. In this workshop, identification of best stocks and indices for swing trading will also be discussed. At the end of the workshop, the participant should be able to trade in a disciplined, controlled manner, be more relaxed in his trading. Topic : "Mechanical Trading for Short Term Traders"
The purpose of the program is to introduce the concept of mechanical trading to short term traders. 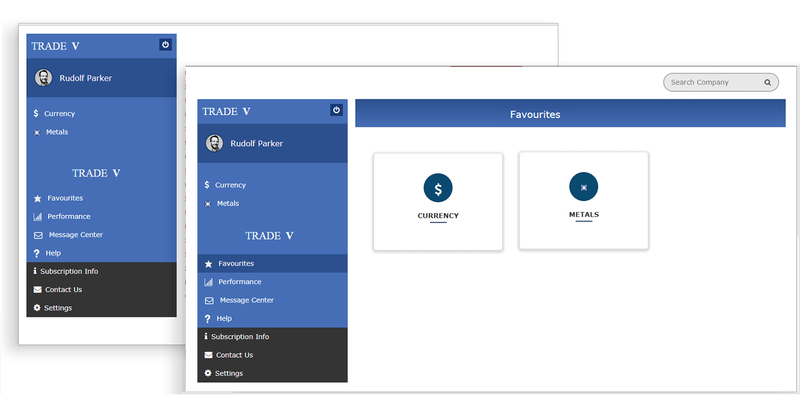 At the end of the session, traders should be able to develop/trade a sample system. Difference between Mechanical and Discretionary Trading and concept of Back Testing. Tools of the trade (Back testing software, Performance Report, Equity Curve, Drawdown, Asymmetrical performance of systems). Money Management, Stop Loss Type and Position Sizing. Trading Types –Volatility, Breakouts, Trend, Mean reversion. 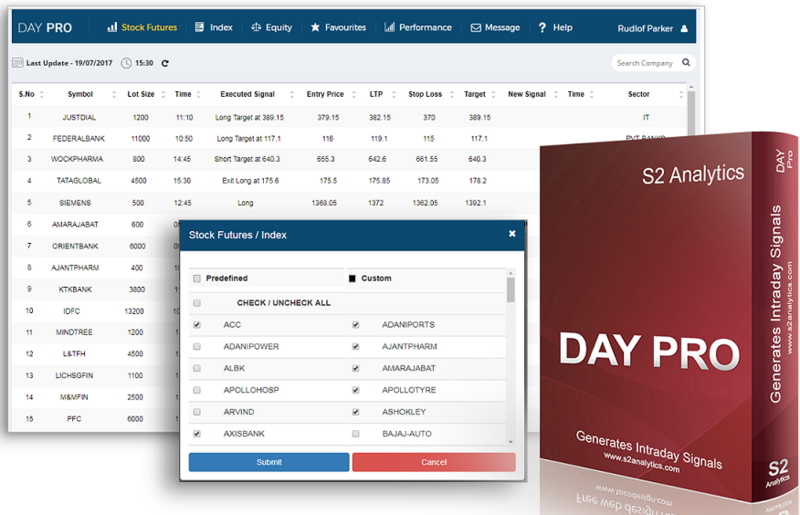 Additional Tools (Multiple Time frames, Filters). The course is designed for traders who already have a working knowledge of technical analysis and technical trading. They should be aware of Moving Averages, Oscillators such as RSI, and Support and Resistance levels on Charts. Examples of Systems will be given with each topic. Topic : "How to use Pivot Points (SR Lines) in Day Trading"
What are Pivot Points ? How to Calculate Pivot Points ? Trend Trading Using Pivot Points. Price : Rs 1000/- for Trend Analyser subscribers, Rs 1800/- for non members. Location : E-364, GK-2, New Delhi. Topic : "Application of Fibonacci Tools using Trend Analyser"
This seminar will cover how Fibonacci tools are utilized by traders to interpret and forecast price action. 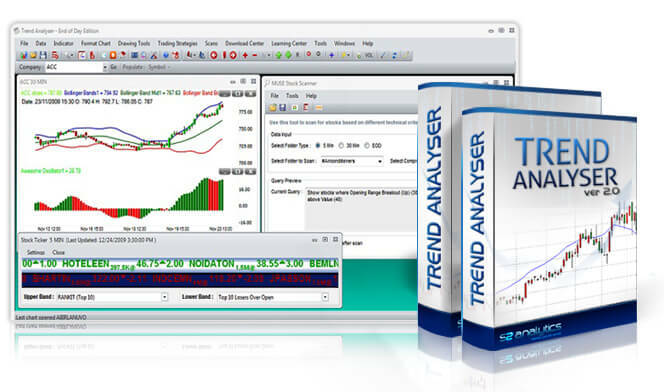 Price : Free for Trend Analyser subscribers, Rs 750/- for non members. Topic : "Candlestick Essentials & Beyond"
How to scan candlesticks Continuation, Bullish & Bearish reversal patterns using Trend Analyser ? Contact : T : 011-42563333. To enquire please fill the form below.